Not every quote you get for business gas and electricity will be a valid one. That’s one of the most important things to know as you try to source quotes. Some of them will be quotes that are essentially paid for, and that can mean that the rate you see will be higher than what other people are paying for the same electricity and gas from the same provider. They are simply looking at those rates on a different website. 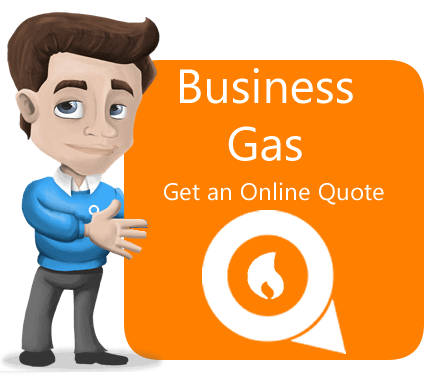 The websites that help you to compare between business gas and electricity quotes are invaluable resources in your search for the best rates. However, they are sometimes biased and sometimes not sourced fresh. The bias comes from the way their monetization plan works. Some comparison websites operate as brokers. That means that they work for the various gas and electricity suppliers. These companies give them a commission for each sale or group of sales that are sent their way through the comparison website. Sometimes, that will make the rates you are being charged by the supplier a bit higher. They want to enjoy the same profit they would as if you had not used the broker, so they add the broker’s fee to the base price of the gas and electricity. Of course, other suppliers will incorporate the broker price into their regular price and not charge you anything extra. 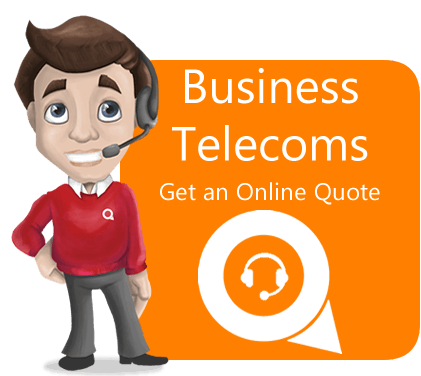 It’s a good idea to source business gas and electricity quotes from multiple sources. This lets you see how reliable the quotes are. 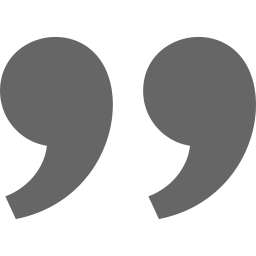 If you only use one source for your quotes, you won’t really know if they are reliable or not. Always use multiple sources, if you can. Beyond biased quotes, you can also find ones that are not accurate due to how they are sourced. What some comparison websites will do (not many, but some) is store quotes and supply them when someone asks for them. These are not always accurate because they are not always up to date. Only quotes that are sourced when they are requested are going to be accurate, since the prices on the gas and business electricity can change, often without warning. If the quotes are not sourced fresh, those changes won’t be accounted for and the quotes will be inaccurate. 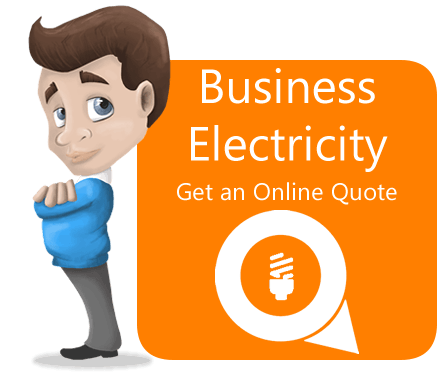 When searching for business gas and electricity quotes, be sure you know not only what kind of comparison site you are on and what their level of quality control is but also where your business falls in the categories of business sizes. For instance, if you are a small business, make sure that you are not using a comparison site that primarily caters to large businesses. 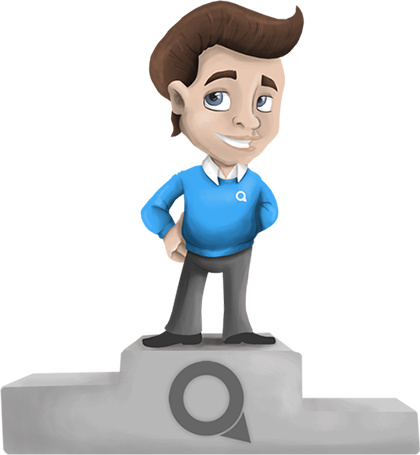 They will likely only give you quotes from suppliers in your area who serve large businesses. 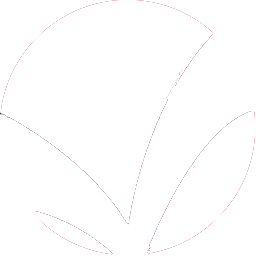 While the comparison site’s quotes may be accurate, the sites they are drawing quotes from may issue higher rates to businesses that are not in their primary size group. There are three different size groups- small, mid-sized and large. You want to be sure you know what your size group is and who the supplier you are getting quotes from likes to do business with. If they don’t regularly do business with your group size, then you need to be searching elsewhere for quotes. All this can take some time and effort, but it is definitely better to use a comparison site than to do the searching on your own. It saves you time and ultimately money as well. Just know what the sites are comparing, how their comparison process works and what to watch out for in regards to choosing the right company. Once you have the quotes you are interested in, you can still make use of the comparison sites. You may not be ready to sign up for a business electricity or gas contract right away. In that case, it’s a good idea to keep looking at business gas and electricity quotes on comparison sites. You can stay up to date with the rates and know what each supplier in your area is charging for your business. It’s good to stay on top of those rates and make certain that you have an accurate quote as you prepare to sign a contract. That way, you know for sure that you are getting the best deal possible and you won’t be so easily taken advantage of.